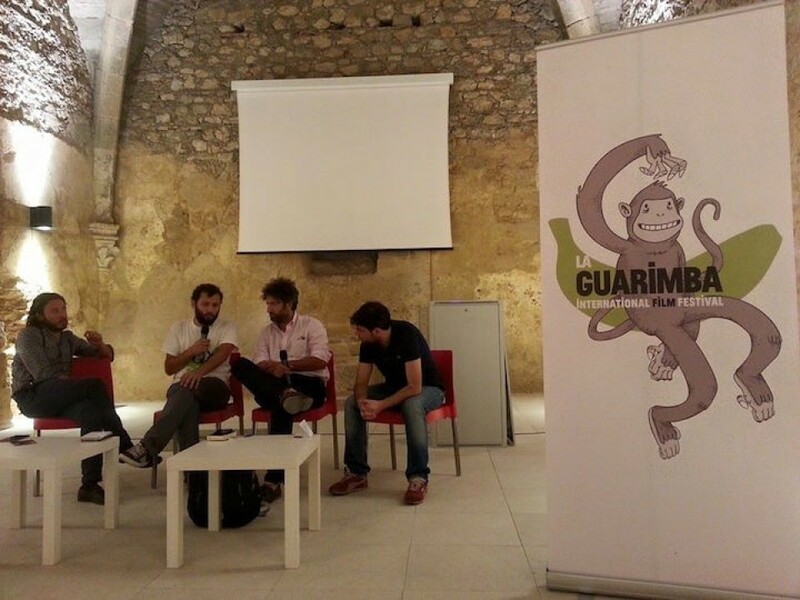 La Guarimba is a cultural organisation situated in the southern Italian region of Calabria with the aim of bringing the cinema back to the people and the people back to the cinema. We work with cinema and illustration using culture as a vehicle to promote our values of participatory democracy, integration and accessibility. 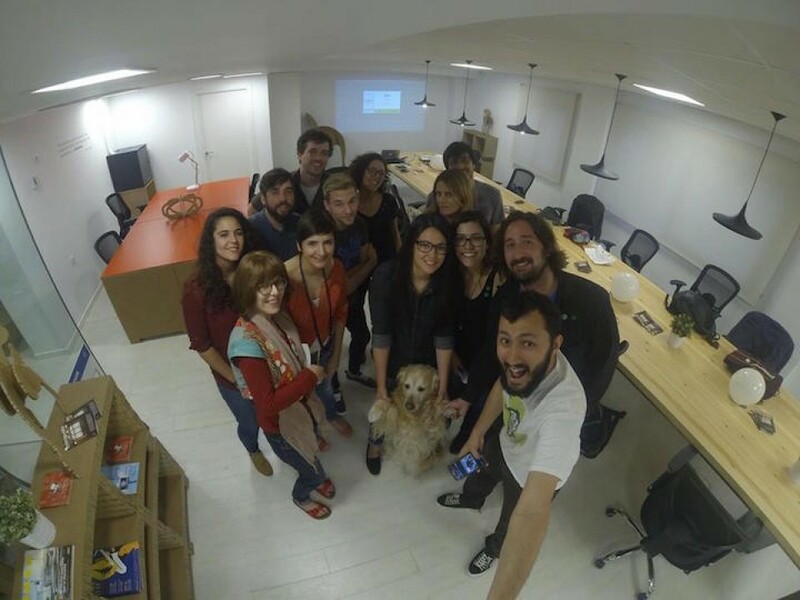 Upon returning to his homeland, Calabro-Venezuelan Giulio Vita founded the film festival in collaboration with Sara Fratini, a Venezuelan illustrator and Madrid Fine Arts graduate and El Tornillo de Klaus, a Spanish audiovisual artists collective. La Guarimba’s main objective is to bring the cinema back to the people and the people back to the cinema. 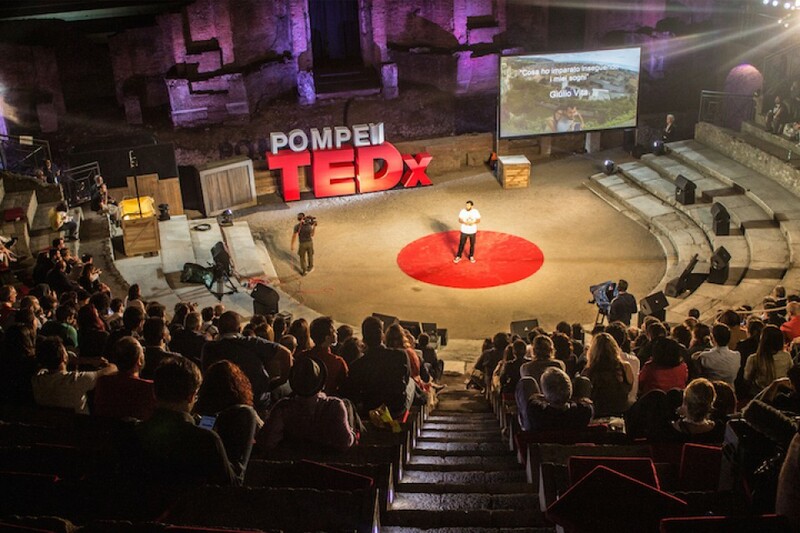 In 2013, this goal lead us to the restoration of a 938 seat outdoor theater in Calabria, to the organization of an international film festival with free entry. 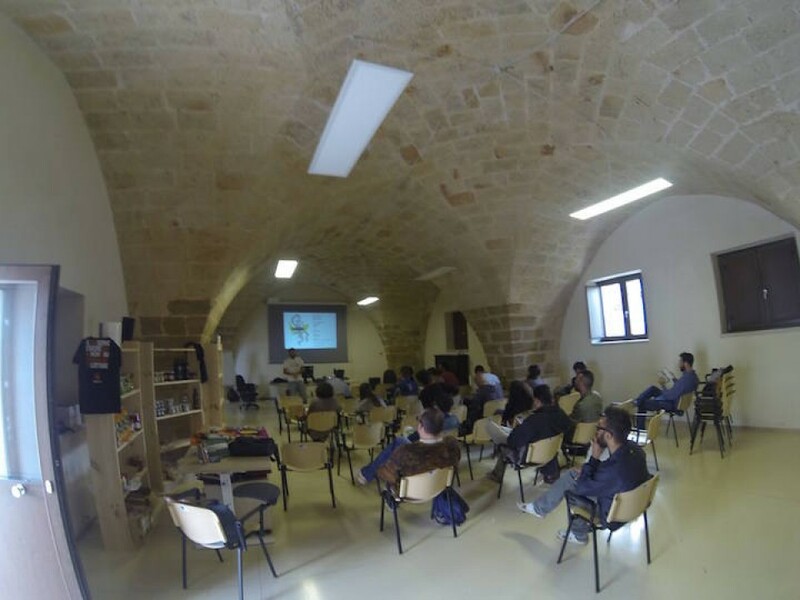 In 2014 we created La Scuola Delle Scimmie in Puglia, an informal school for teaching cinema and illustration. 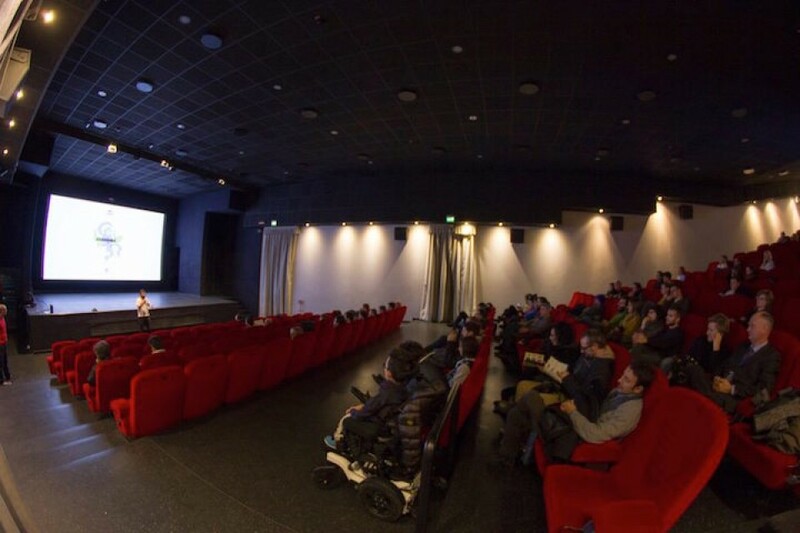 It also prompted us to create La Guarimba On Tour, an initiative that takes the festival’s official selections around the world for smaller, often impromptu, screenings. 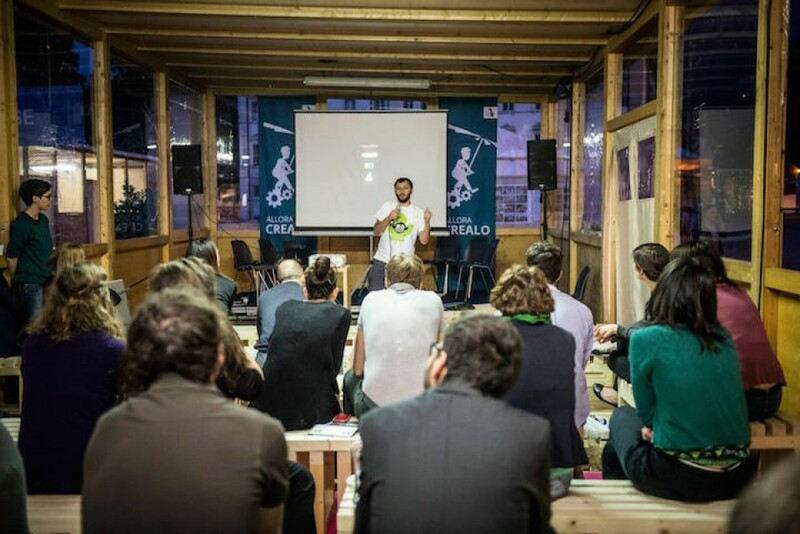 In August 2015 we organized the first European Vimeo conference about direct online distribution for independent film. 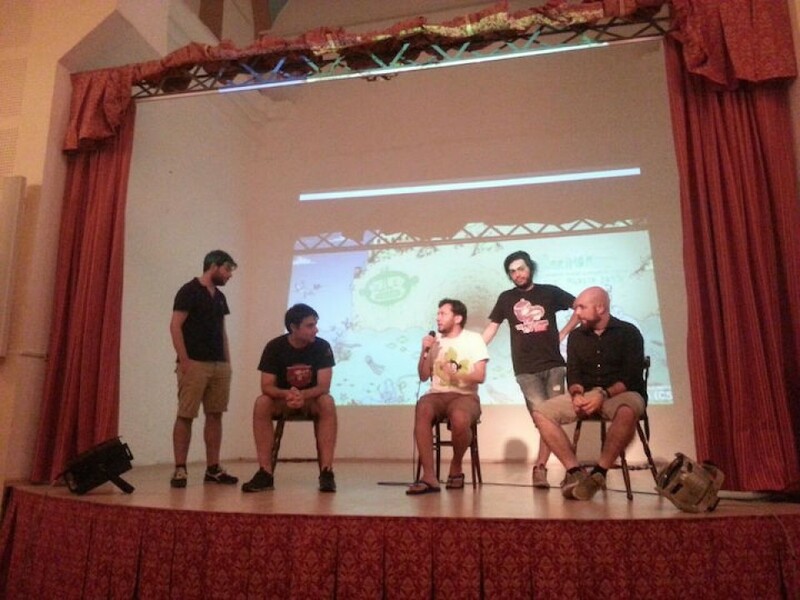 In 2016 we created “I Cummari” a street art project for our community to recover old walls in our town Amantea; we created “CINEMA AMBULANTE: storie di integrazione” a project that was designed to bring integration through cinema and illustration. 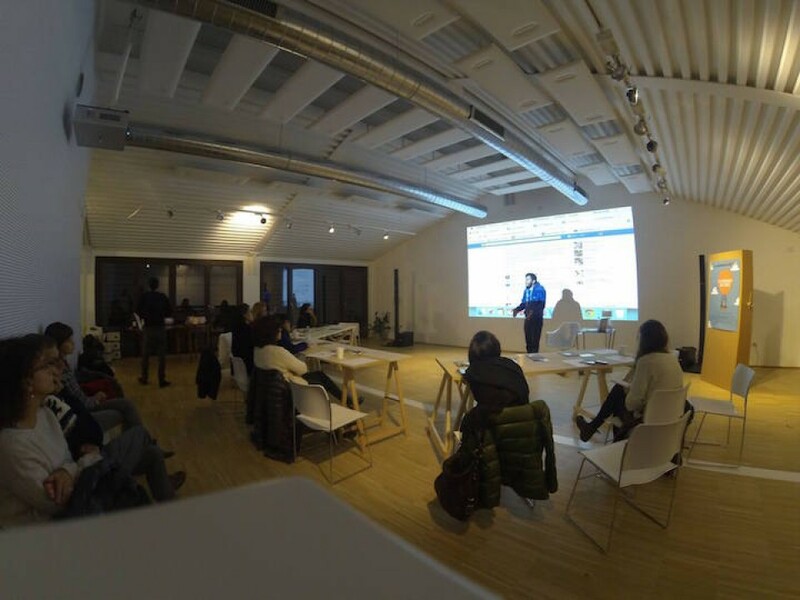 We screened films and established a film and illustration school at the refugee center of Amantea; we won the TANDEM UKRAINE fund for the project “Local Crew, Foreign Director” that sent an italian director in Ukraine and invited an ukranian director in Italy. In 2017 we created CINECUNTI, a cinema residence in Cleto, a little town in Calabria in partnership with Associazione Culturale La Piazza. 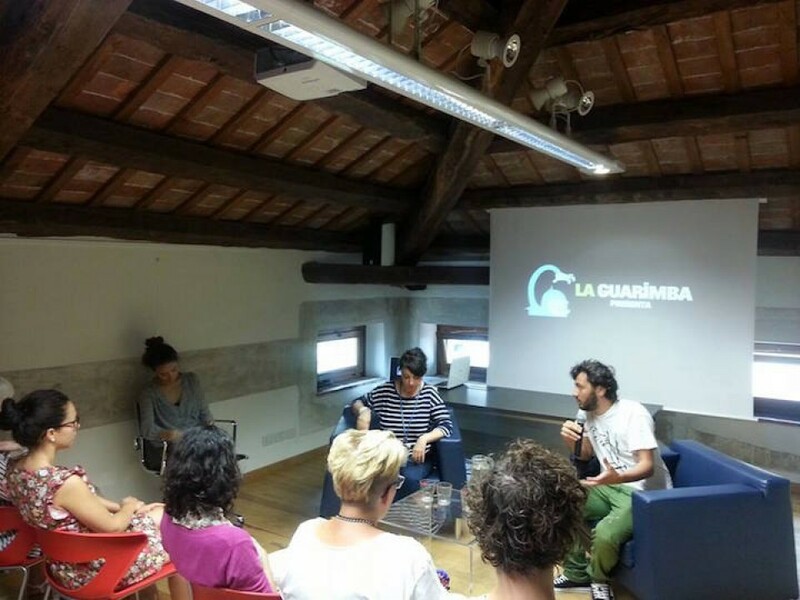 Every year La Guarimba travels around the world with the official selection, an exhibition, and workshops. We screen fiction, animation, and documentary shorts, display the works of 30 illustrators chosen for that year’s posters, organize workshops for adults and children alike, hold masterclasses on cinema, and host discussions and conferences. 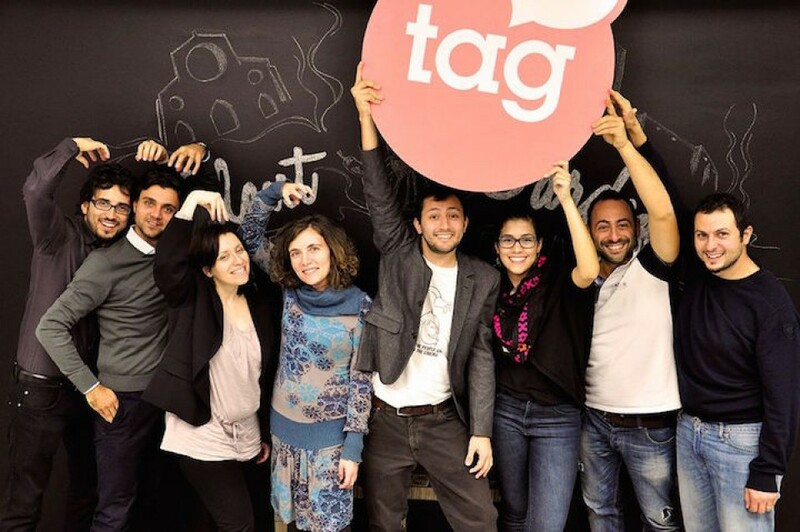 New York (USA), Chicago (USA), San Francisco (USA), New Orleans (USA), Ismaïlia (Egypt), Stepanavan (Armenia), Nicosia (Cyprus), Málaga (Spain), Barcelona (Spain), Madrid (Spain), Formentera (Spain), Clermont-Ferrand (France), Milan (Italy), Trento (Italy), Pompeii (Italy), Castiglione Delle Stiviere (Italy), Cleto (Italy), Favara (Italy), San Vito Dei Normanni (Italy), Lecce (Italy), Cosenza (Italy). 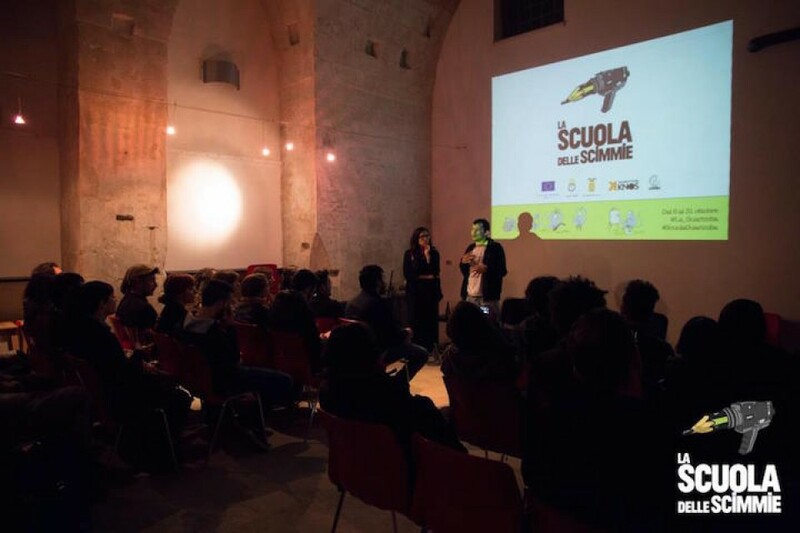 La Scuola delle Scimmie is a nomadic project of the Cultural Association of La Guarimba Film Festival, created by Giulio Vita and Sara Fratini in 2014. The school provides training to emerging professionals on the tools available to them in the independent cinema and illustration industries. Students learn how to turn ideas into projects, how to plan, and how to distribute quality art products on a budget. The school has embraced an experimental approach inspired by a Montessori style of education, an empirical learn-by-doing method where students and tutors work close together to achieve goals as a team and as individuals. Artists for La Guarimba is an exhibit dedicated to international illustration and aims to introduce independent and prominent artists alike to the general public. Curated by Sara Fratini, the idea was inspired by the variety one might encounter in traditional movie posters, where each country would create its own, typically locally illustrated or hand made, version for a film. Every poster was a unique work of art, a representation of local sensibilities and techniques. Every year, La Guarimba invites 30 illustrators from all over the world to make a poster with their own interpretation of our official monkey, along with our slogan “The cinema back to the people and the people back to the cinema” translated into their own language.